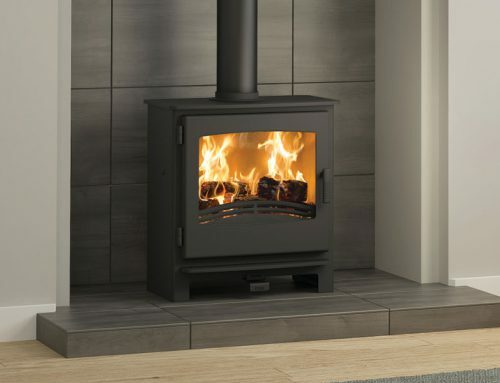 Built from steel in Britain, the adaptable Ignite range has a cast iron door with a Matt Black finish and a soft curve to the base. 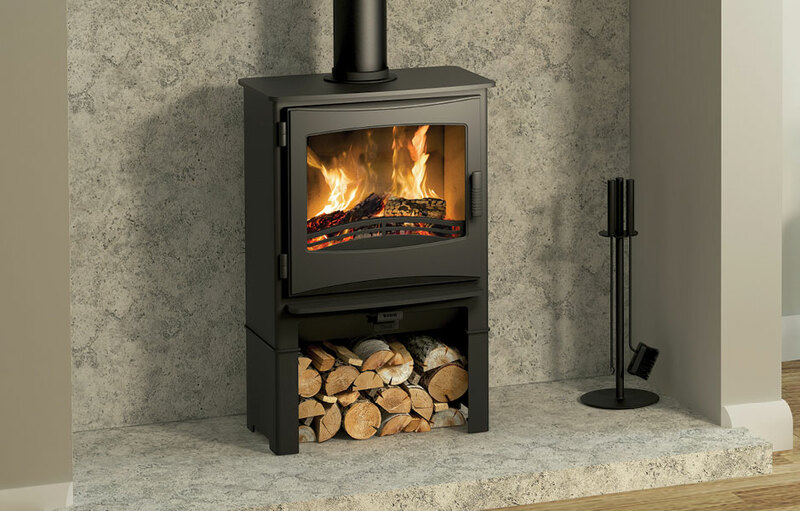 This touch of elegance enables it to make itself at home anywhere from a minimalist town house interior to a cottage parlour. 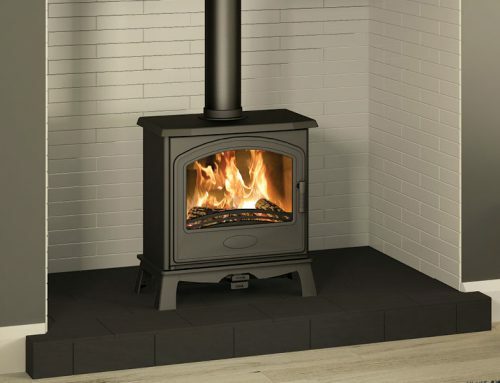 The log store adds the convenience of not having to fetch fuel from outside. 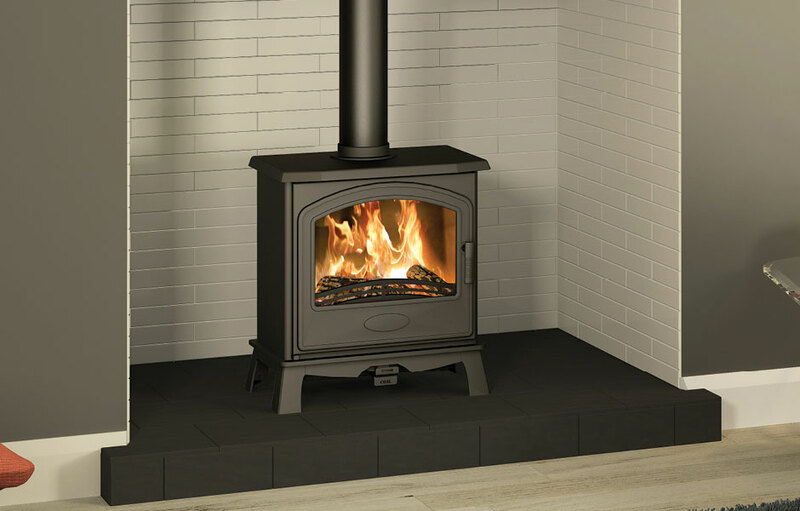 A grill beneath the stove helps keep the wood dry for optimum burning. 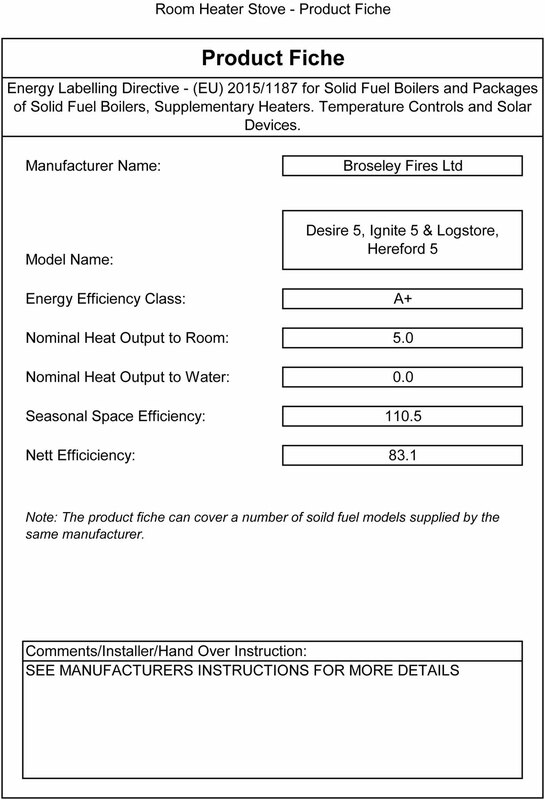 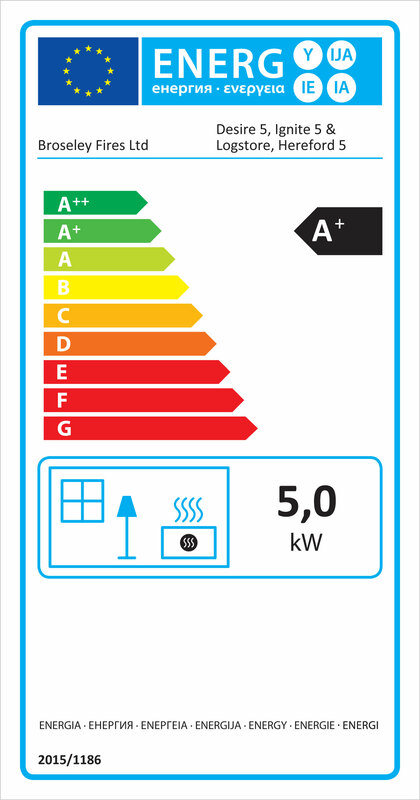 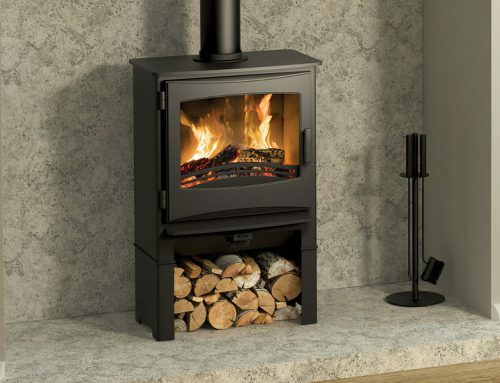 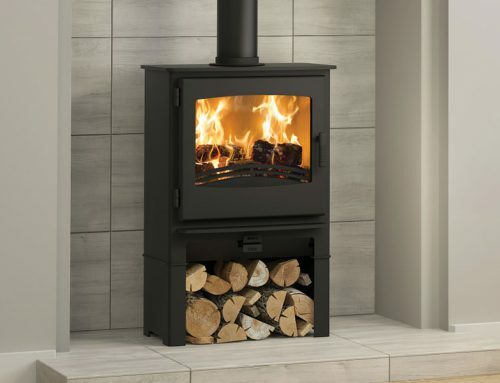 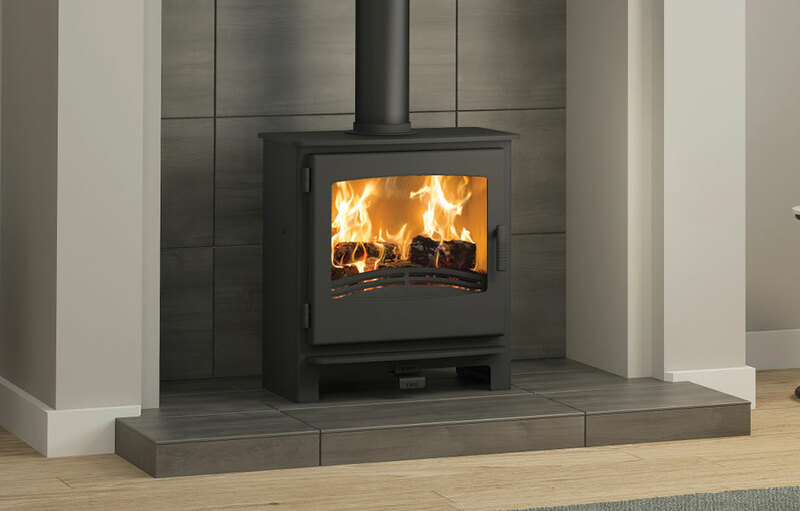 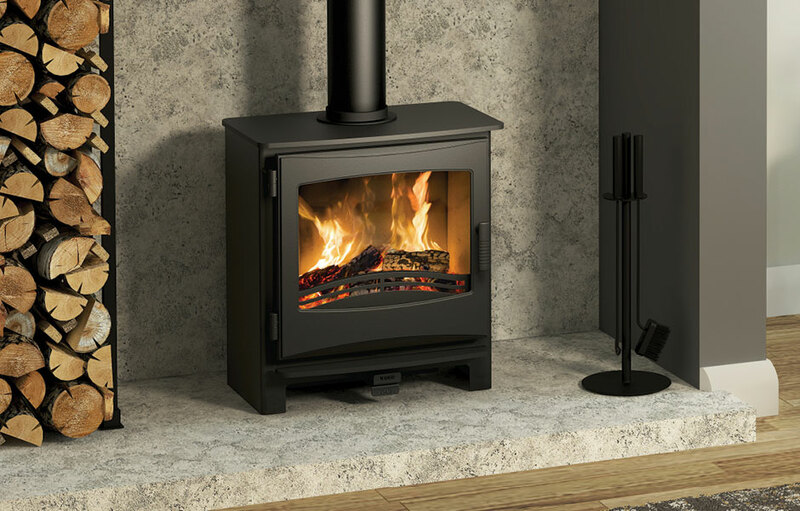 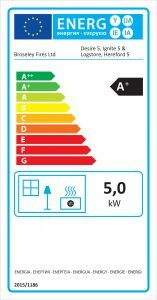 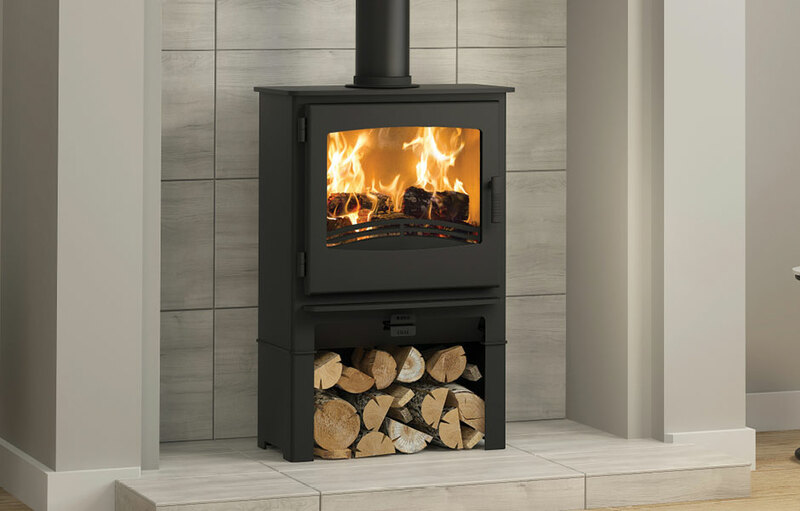 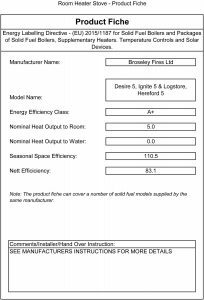 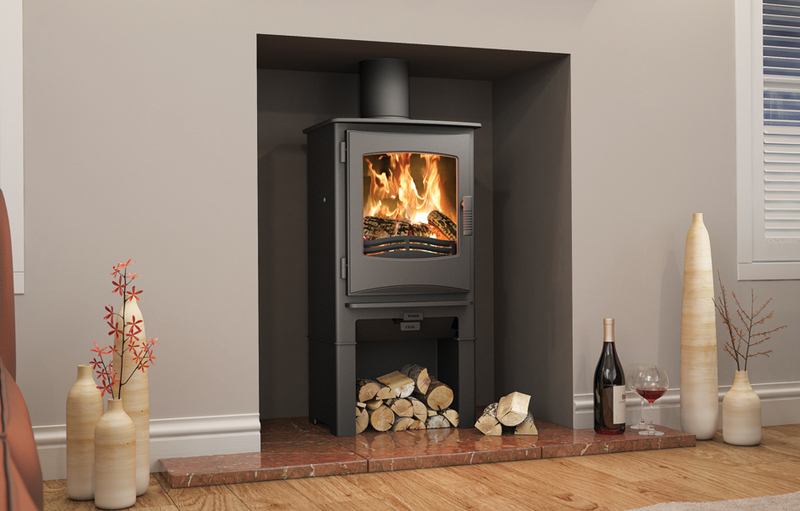 The heat output of this multifuel stove is 5kW and its efficiency is exceptional at a maximum of 83.1%. 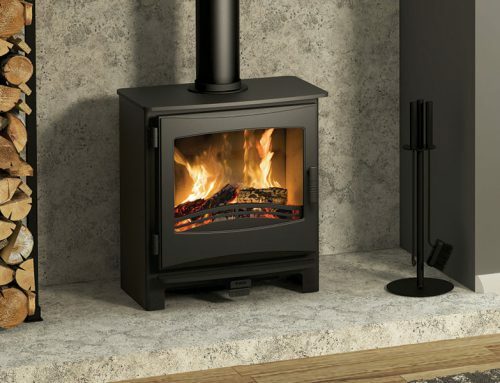 Enjoy the Ignite’s good looks and high efficiency for rooms where there is no space or preference for a log store.